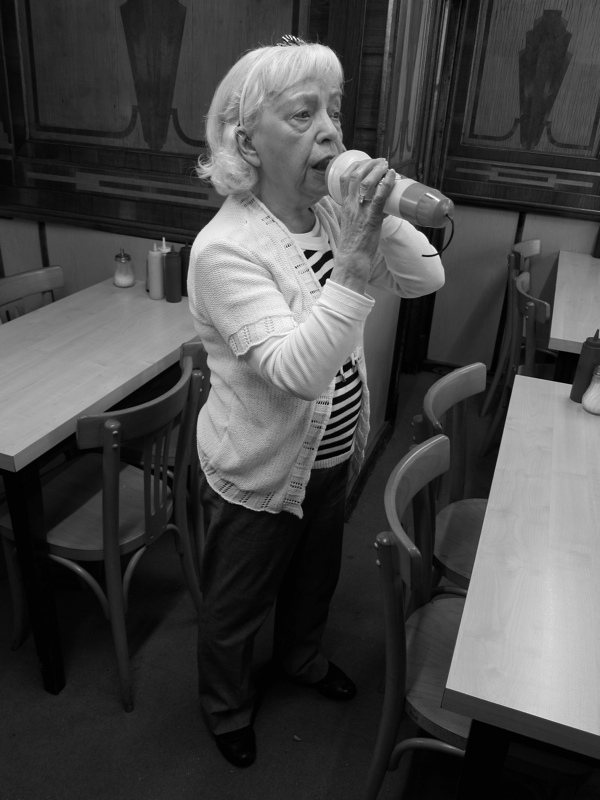 The Album is published with the generous investment of the following readers of Spitalfields Life - Fiona Atkins, Jill Browne, Dana Burstow, Rosemary Burton, Robson Cezar, Stephane Derone, Charlie de Wet, East London History Society, Gerald Elfein, David Ethier, Ceryl Evans, Diana Fawcett, Lynda Finn, Hardy Ford, Susie Ford & Jonathon Green, Janice Fuscoe, Deby Goldsmith, Libby Hall, Carolyn Hirst (on behalf of Rowland Hirst), Barry Jackson, Michael Keating, Richard Long, Anthony Loynes, Mirela Mardare, Philip Marriage, Irene Mcfarlane, Annie Medcalf, Jack Murphy, Museum of British Folklore, Tatiana Nye, Terry Penton, Sian Phillips & Rodney Archer, Jonathan Pryce & Kate Fahy, Honor Rhodes, Corvin Roman, Tim Sayer, Elizabeth Scott, Melanie Shaw, Vicky Stewart, Neville Turner, Robert Welham and J.M.Winkler. 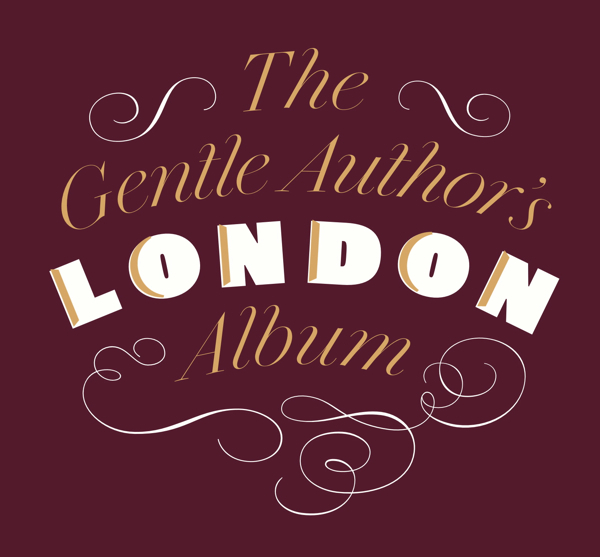 Faber Factory Plus part of Faber & Faber are distributing The Gentle Author’s London Album nationwide, so if you are a retailer and would like to sell copies in your shop please contact bridgetlj@faber.co.uk who deals with trade orders. Wishing I could be there to celebrate with all of you. All the best from Toronto. so excited for you. love from new mexico. Very best wishes for a superb publication day. Wish I could be a fly on the wall! 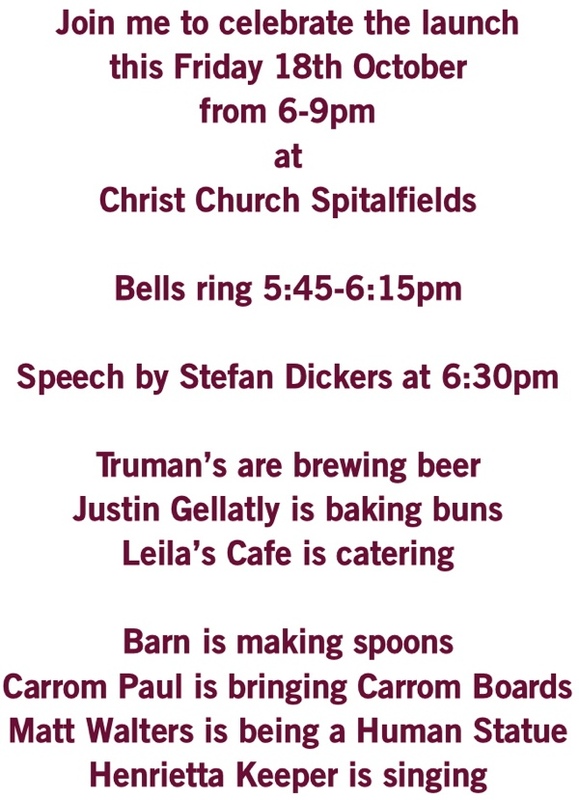 All the very best – enjoy the evening and congratulations. Looking forward to getting a parcel very soon! just bought my copy and looking forward to receiving it, all the best! Congratulations GA and all involved!! Have requested my son to hop over the river and buy one for my Crimbo present! Hope he gets there before you sell out!! Enjoy your celebration!! As a recent subscriber to the Gentle Author I couldn’t agree more! As a girl born within the sound of the Bow Bells I will most certainly be hoping to purchase a copy of this gorgeous book. Wishing everyone a super “East End” Knees-up! Have a marvellous evening, this book is a testament to your love of London – looking forward to getting my hands on a copy! Congratulations! I’m looking forward to seeing this intriguing book. Congratulations, and have fun! Looking forward to getting my copy! Wishing you a warm congratulations and much success! We look forward to receiving our very own copy. We wish we could be there to celebrate with you. Cheers from Debbie and Jimmy in California! Love the film & the book. See you on Friday! As a longtime reader and of your site, let me also add my congratulations on the publication of your album. Even though I live in Toronto, Canada, my daily visits to your site feel like mini-day trips to East London. A friend of mine is visiting London in January and I will ask that she look for/purchase a copy of the book. Once again, Congratulations on the album. Congratulations, Gentle Author! Have a bun and a pint for me! Congratulations. It has been great to see it all come together via your website. Congratulations on getting a piece over on the BBC website about this. Just ordered my copy from Vancouver Island as a reminder of happy years spent in Bethnal Green. well done specially to the dear brave,inquisitive and hard working gentle author who makes this magical space /repository for so many to feel connected through the stories. All best wishes: to add to your international bag of greetings, here’s mine from South West France. Many congratulations GA, love your posts to start each day — your wonderful book will enter into many family homes and get past down through the generations to be enjoyed by all.